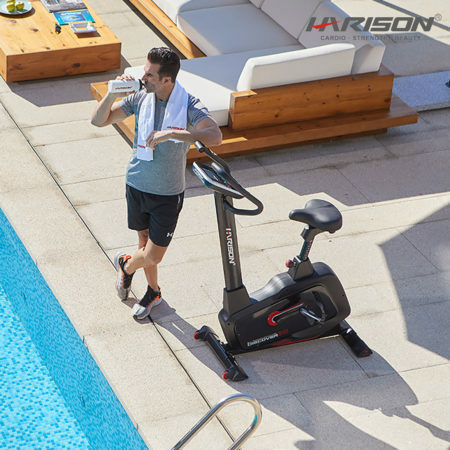 In HARISON blog section, you will get the content about Product Reviews, Fitness Tips and more. We focus on showing you the advantages and disadvantages of products, and guide you to choose the right one. Will also provide fitness information to help you keep fit. Now check the list on the right to get the article you need. 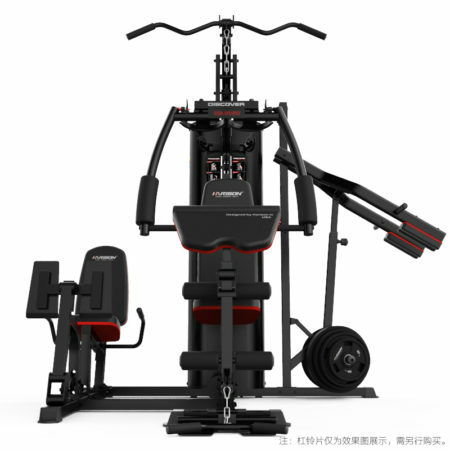 If you have any suggestions for our products, just send them to the Email: harisonfitness@gmail.com, your advice is very important, we will kindly check and take it. The Navy seal invented suspension training. The idea was to use body weight to keep fit and improve body strength. Suspension training is a low impact work out and is considered as one of the safest but highly effective work out routines. We are going to discuss some of the advantages of suspension training. Apart from that, we will also review the top three suspension trainers that are on the market. Most people who have never experienced suspension training tend to overlook the impact it has on the body. Below is a list of five advantages of working out using a suspension trainer. Gaining a well-formed core muscle is a difficult task. However, doing suspension training makes everything a little bit easier. Core muscle help in protecting internal organs from damage and also improve overall body stability and strength. Apart from that, core muscles improve how you look which is essential for self-esteem. As you are suspended above the ground, your body weight and gravity make the muscles around your stomach tighten. Over time muscles around your stomach will be toned leaving you with a well-formed core. Good balance and coordination of your body are vital if you want to have a successful daily routine. Regular suspension training helps you become more flexible. Hence you will be able to avoid injuries since your movements will be more fluid. Unlike other workouts where specific muscles are targeted in suspension training most of your body muscles are targeted. As you are working out, your muscles need to work harder to stay suspended for longer. Over time of consistent training will tone up your muscles and increase the endurance of your muscles. Your muscles will become stronger and well formed in the end. Suspension training requires little space to work out. The equipment used in suspension training is also small and can be carried even when you are traveling, which means that you can work out anywhere with little trouble. Regardless of your age or fitness level, you can start suspension training with little trouble. It is safer than most work out routines because it is a low impact work out. Meaning that suspension training is gentle on your joints. The TRX suspension trainer is one of the best suspension trainers available in the market. 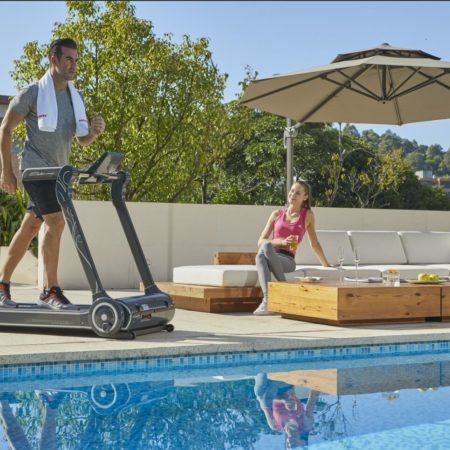 It is very versatile and can be used to work out almost anywhere both outdoors and indoors. It comes with a manual that can help you understand how to install and work out on the TRX effectively. Even though it is expensive, its quality cannot be compromised. Its straps are made of nylon making TRX very strong and durable. Apart from that, the full TRX suspension kit has two anchors that allow you to fix the suspension trainer almost anywhere and a bag to store the straps once you are done. The Lifeline Jungle Gym XT is considered one of the best suspension trainers because they have an extra sturdy strap made of nylon. The handles are made of extra durable plastic that has a good grip which prevents your hands from slipping off. It also has a Duro- link anchor which allows you to anchor the suspension trainer almost anywhere. It also allows you to do a variety of workouts that would require you to be fully suspended. The lifeline Jungle Gym XT also comes with a manual that shows you how to perform some basic and advanced workouts. It is also simple to use and assemble this suspension trainer. Its only drawback is that it doesn’t have a bag to store the suspension equipment. The GoFit Gravity straps are trendy because they are easy to use and also install. It has two straps that are attached to an anchor that can easily fit through a doorway. The handle grips are padded hence making them very comfortable to use. Besides that, they come with a user manual and a bag that is used to carry it. As much as it is easy to use the GoFit Gravity straps can only be used indoors and can just be attached to a closed door. To make sure that you are doing it right always look for information online or even seek advice from a professional trainer. Inversion therapy has been used for ages to treat a lot of ailments. With back and neck pains being the most common ones. Inversion therapy has also been known to promote the flow of blood around the body. Teeter hang ups inversion table and the Harison heavy duty inversion table are some of the popular inversion tables in the market today. Even though both of them are used in inversion therapy, they are slightly different. Below we have written a product review comparing the two based on their comfort and safety, how easy are they to use, are they FDA certified, price and their size. Your safety and comfort are of the utmost importance when using an inversion table. Both the teeter ep-560 and the Harison heavy duty inversion have unparalleled comfort and safety features. 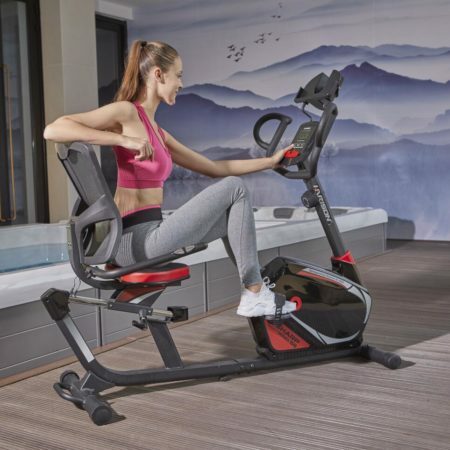 The Teeter hang ups inversion table has Ergo-embrace ankle cups and an adjustable foot platform that secures your feet and ankle without putting them under unnecessary pressure. Comfortrak technology has been used in designing the backrest making it unique, comfortable and flexibility at the same time. The backrest has a head pillow that is detachable and adjustable to suit your comfort needs. The Harison heavy duty inversion table is one of the few inversion tables that has been designed with a safety belt. Its backrest is very comfortable since it is built with high quality foam. For your feet, an adjustable roller with high quality foam is used to reinforce your feet with minimal discomfort. You get faster and better results when you use the inversion table correctly. A good number of inversion table brands are complicated to use. This has discouraged many from using them. When choosing an inversion table, ease of use should be considered. The teeter ep-560 ltd inversion table is one of the most straightforward inversion tables to assemble and use. It comes with a manual but there are also videos online that can help you assemble the table. Once it is assembled, you only need to strap your feet on the foot pedal before you can start inverting. The inversion of the backrest is simply controlled using the movement of your arms. Unlike the teeter ep-560 where your arm movements control the inversions, the Harison heavy duty inversion table has gears that make it easy for you to archive a full 180 degrees and four other inversion angles. Apart from that, there are handlebars that allow you to also control the inversions. Certification by FDA shows that a piece of equipment is up to standard and safe for human use at the same time. The Teeter hang ups inversion table is the only inversion table that has been certified by the FDA. This could be attributed to the long history that it boasts of that has allowed them to perfect an inversion table that is safe for human use. The price of each inversion table varies from size, quality and also the brand. High quality inversion tables tend to be more expensive because they are durable. A brand new inversion table is more expensive than a second hand one. A new Teeter hang ups inversion table costs between $150 to $500 and have a five year warranty. There is also an option of buying other teeter ep-560 accessories such as the acupressure nodes or lumbar that make the inversion experience with a teeter ep-560 ltd inversion table even better. Buying these accessories can push up the cost of the inversion table. 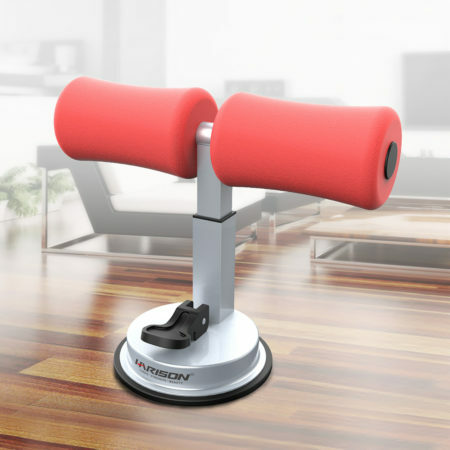 Harison heavy duty inversion table is more expensive and costs between $200 to $800. However, they have a 1-year warranty for the hang-up inversion table and a 5-year warranty for the frame. A second hand inversion table is cheaper. The size of an inversion table is a factor we cannot overlook. Size determines the capacity and even storage of the inversion table. An average teeter ep-560 has the capacity to carry up to 300 pounds and is 20 inches by 26.8 inches at the base and has a height of 66 inches. It can also be folded when not in use making it the right size to be used at home. The Harison heavy duty inversion table is slightly bigger and can carry weights of up to 350 pounds. An average Harison heavy duty inversion table is 75 inches by 28 inches at the base and 55 inches tall. They are good for commercial use in gyms or even hospitals. Both of these inversion table brands are very good and durable. The teeter ep-560 is pocket-friendly, easy to use and also the right size for personal use at home. However, if you are looking for an inversion table for commercial use the Harison heavy duty inversion table is the best for you. Also, you should consult a professional fitness trainer or a physiotherapist before you start using an inversion table. They can advise you how to use an inversion table properly to avoid harming yourself. As a newbie, choosing the right workout routine that works for you can be an uphill task. As a result, you may end up making simple mistakes that may not help you reach your fitness goals or worse get you injured. Working on a rowing machine is one of the simplest but most effective work out machines to start from. Apart from that, a rowing machine works up the entire body giving you your desired results quicker. In this article, we shall state and discuss the benefits, how to use a rowing machine appropriately and which muscles are targeted when you are rowing. 1. Rowing machines are easier and safer to use. 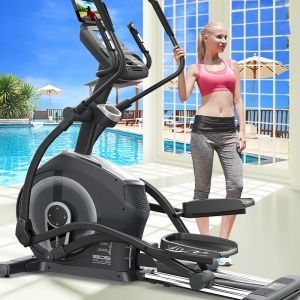 Rowing machines are one of the safest work out machines available. It is a low impact workout which is good for newbies and people with joint problems. Rowing machines are easier to use. Thus lowering your chances of making mistakes while working out, making it easy to reach your fitness goals easier and faster. 2. A rowing machine provides both cardio and strength training. A good workout routine should always include a cardiovascular workout. Rowing works up your cardiovascular system improving your energy levels. When on a rowing machine muscles are targeted to increase their power. Growing your muscles and improving your full body strength. Allowing you to go on with your daily chores with ease. 3. Rowing burns a lot of calories. You can burn over 300 calories every thirty minutes you work out on a rowing machine. This helps in burning excess fat and converting them into muscles. 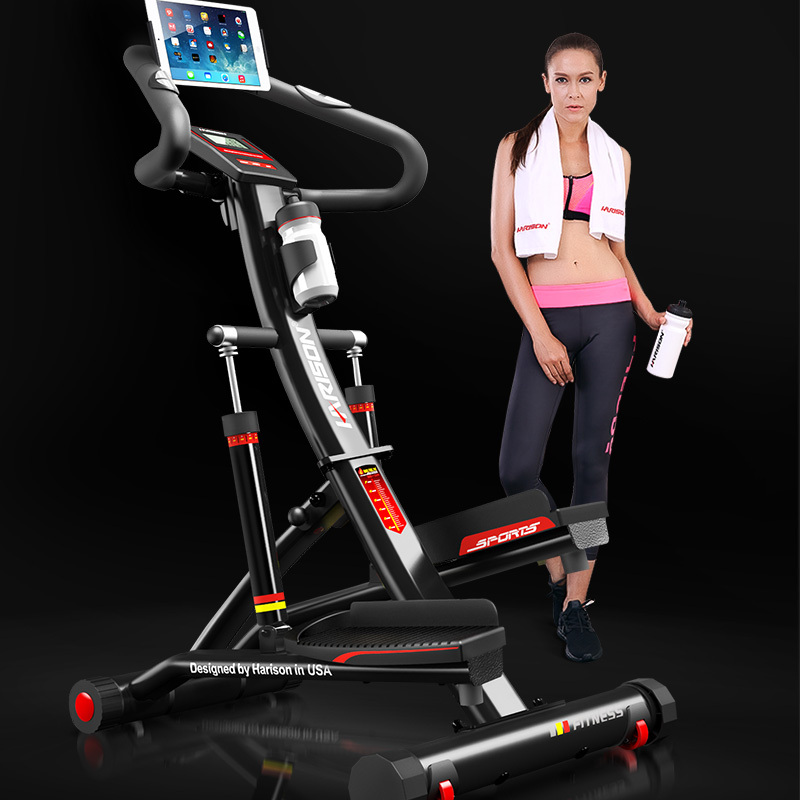 Allowing you to lose weight and have well-toned muscles in your upper and lower body. 4. Rowing is an excellent full body work out. While rowing your lower and upper bodies are worked up. Your shoulders, core, legs, and even the back are also engaged while working out. This strengthens and helps to tone your muscles giving you a physical look to be desired. 5. It helps you build a lot of endurance. Having endurance means that your energy levels are up and you can engage in an activity for longer without getting tired quickly. Stamina is vital if you are to participate in your daily activities comfortably. Just like any other ordinary fitness routines, people are prone to making mistakes, and rowing is no exception. Even though the consequences of rowing the wrong way cannot be felt immediately, they are still severe. Simple mistakes such as not keeping your back straight or moving your arms alone are some of the common mistakes people make while rowing. Below we have explained how to row correctly to ensure that you get the right results faster when using the rowing machines. 1. The first step is to ensure that your legs are appropriately secured on the feet straps. Ensure that your legs are firm on the footplate and that you are comfortable before you start working out. 2. Once your legs are set, grasp the handlebars with both hands and get into the rowing position. With your back straight fold your knees until your body is close to the footplate. 3. Once you are ready, slowly move your feet back until they are straight. Then slowly push back the handlebars until you lean back at an angle of 45 degrees. 4. Repeat this for several reps while your back is straight. Rowing machines have been known to build and increase power in your muscles. Below is a list of eight primary muscles that are targeted when rowing. Both of these muscles are located on the upper arm just below the deltoids muscles. These muscle groups help you do a lot of things which include pushing, lifting or pulling. A rowing machine works them hence strengthening and toning your arm muscles leaving strong and looking good. Have you always wanted a flat stomach? Well working out on a rowing machine can help you reach that goal. Moving back and forth when rowing tones your core muscles leaving you with a flat stomach. Having a strong back makes you powerful and even less prone to injuries. While rowing your back muscles especially the rhomboids, which are located on your upper back, and the erector spinae group of muscles are strengthened. The hamstring muscle is located behind your thighs. They help in the movement of the legs. As you row, these muscles move regularly. Strengthening them keeping you strong and less prone to injuries.6. The glutes. Glute muscles have a lot of importance to us. They help in providing the much-needed stability for the upper body. Apart from that having strong glute muscles help in preventing back and knee pains. The quadriceps muscles join the knee and the hip joints. It is made up of a group of four muscles. They help in making the lower body firm and strong. The gastrocnemius muscles are located at the back of the lower leg. Its primary function is to help in the movement of the legs. Besides that gastrocnemius helps in pushing blood from the lower body to the heart. To ensure that you get good results, ensure that you work out with intensity, eat well and drink plenty of water. FAQ: How Long And How Often Should I Use An Inversion Table? How To Clean A Treadmill? 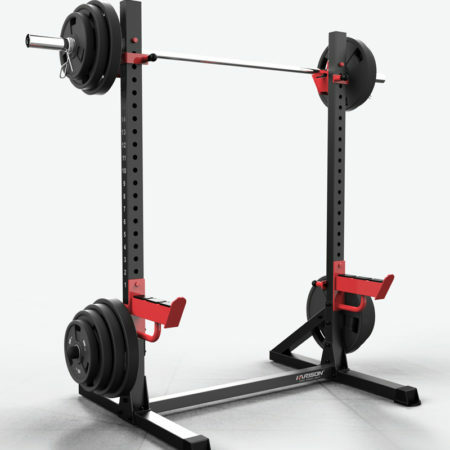 Why You Need Strength Training Machines?